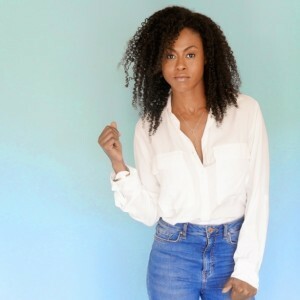 Canadian-born, Vinessa Antoine started studying ballet at the age of four with the Royal Academy of Dance in Toronto, Ontario. After graduating high school, she then went on to study dance at the acclaimed Alvin Ailey American Dance Center. Vinessa has played some great roles in various television shows including Being Erica, Haven, Heartland, NCIS, Lucky 7, and General Hospital. In addition, she has been on stage in several Off-Broadway plays in New York, including the original New York cast of Four. Vinessa lives in Los Angeles with her two sons.